Happy #SaborFiestaFriday everyone! 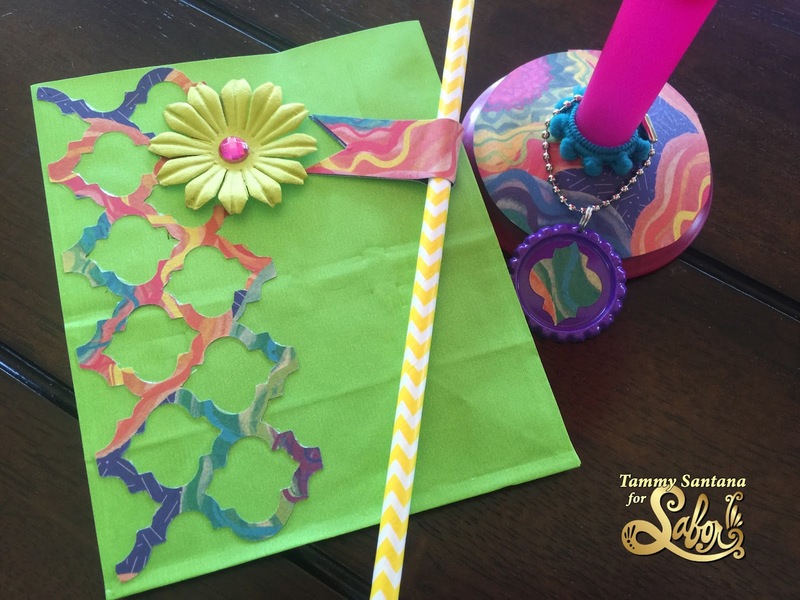 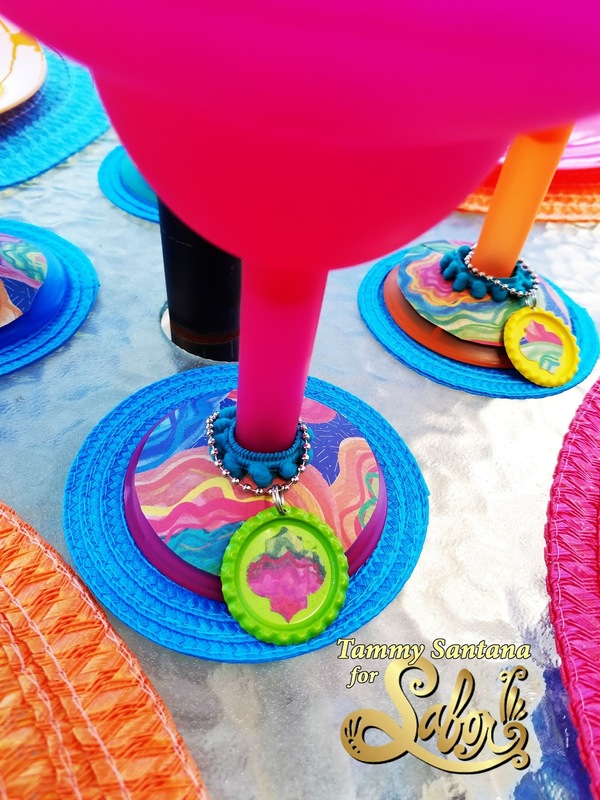 I love to entertain during Spring and how fun are these cute wine charms made with Sabor Papel Ole' Collection papers from www.SantanaCrafts.com! Check out my tutorial how to make these fun wine charms over on the Sabor Papel blog today!